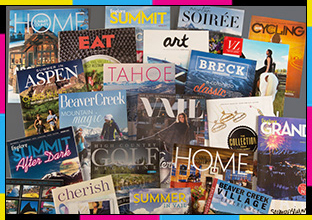 When you’re looking for fantastic customer care combined with quality printing, the expert Commercial Print Team of Colorado Mountain News Media is here for you. 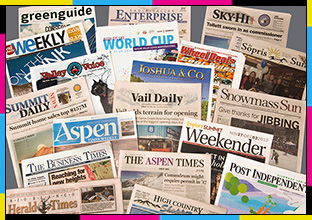 We specialize in providing quick turnaround printing of newspapers, tabloids, magazines, guides, coupon books and brochures at quantities and price points to meet your needs. And if you’re looking for a high-quality gloss print on coated stock, our combined UV (Ultra Violet) and cold-set press gives you a refined, professional print job typically reserved for heat-set presses, but at a fraction of the cost. And for added bonus, we not only pass those added savings on to you, we increase the value by adding in additional time for deadlines, giving you valuable time to finalize your time sensitive products.